Give your sales team access to real freight quotes within Salesforce with Freightview. 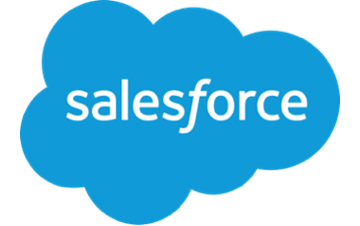 Install the latest version from the Salesforce AppExchange. Once you've got it installed, you'll probably want to check out the setup guide, and you may also want to install the Freightview Quote Extension. Save the rates you pull as notes to be referenced later.